The famous Square Mile has charmed many businesses into setting up their offices within its borders. In the recent years, the areas adjacent to the City have become more and more popular, especially with startups and fintech firms. 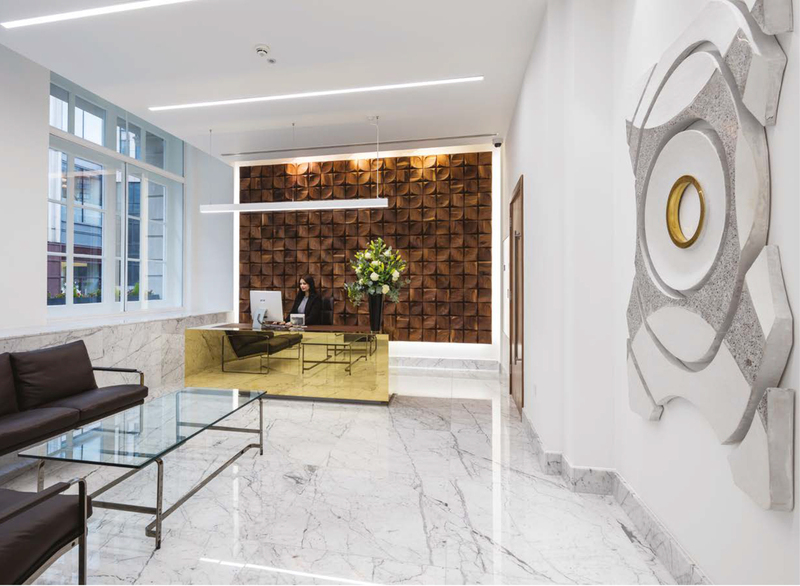 This week we’ve found six dazzling offices located in and around the City of London. 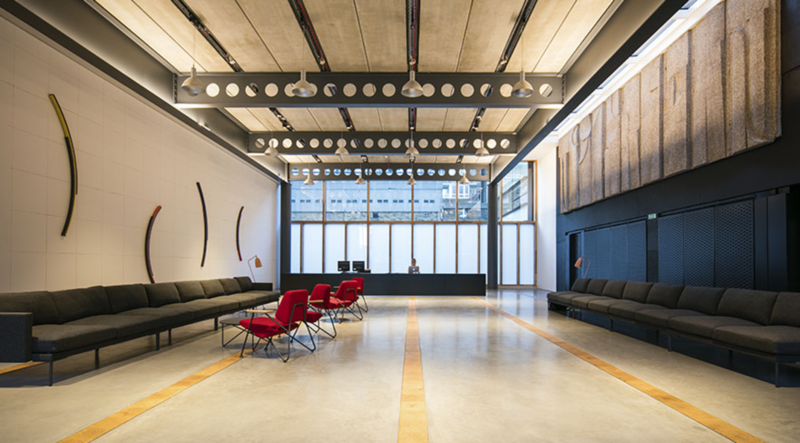 Alphabeta has it all - this modern flexible office space features an oversized reception, events and entertainment areas as well as a court available for yoga, basketball and other recreational activities. 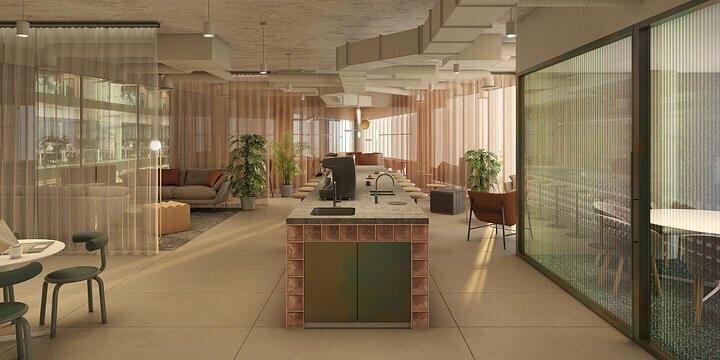 The building preserves its past while embracing the future of office space. Life on the canal might be just what you need. This industrial-style unit is one of a kind. 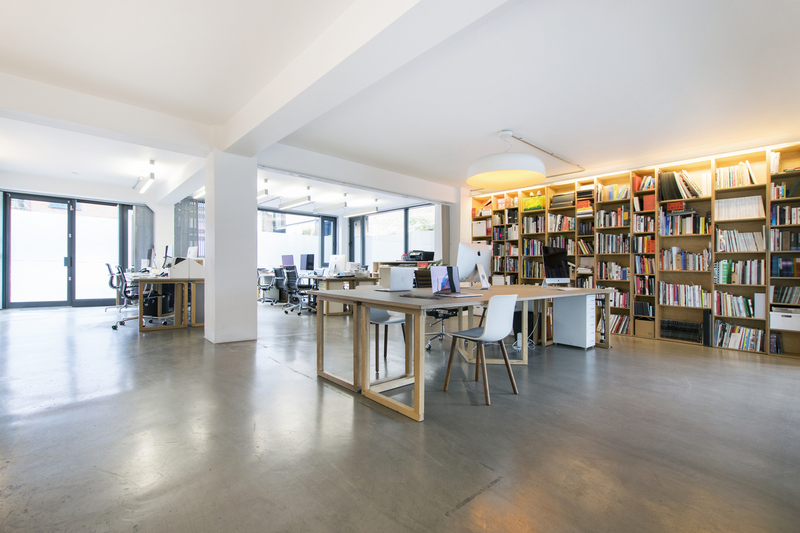 Located in a mixed use development, the office has a unique atmosphere perfect for a creative studio or media agency. 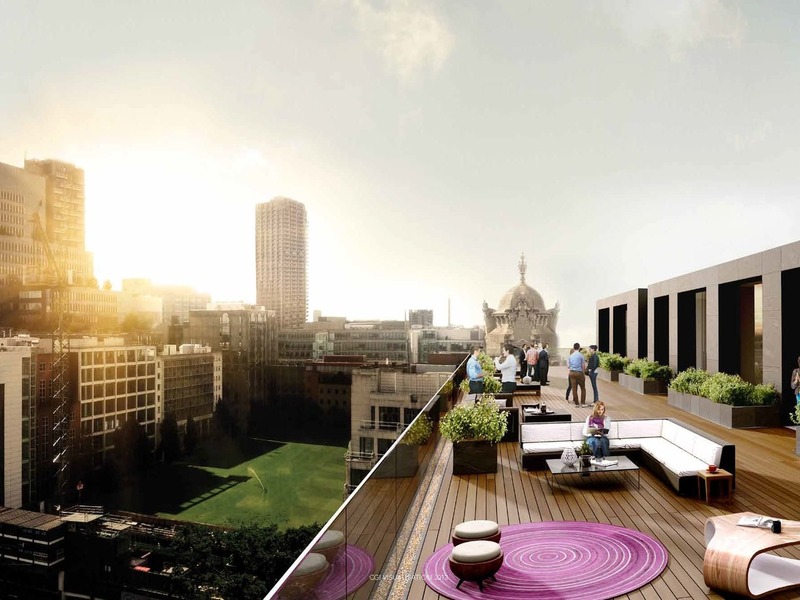 The space benefits from access to a separate communal roof terrace for all those summer after-work drinks. This newly refurbished office is equipped with bicycle, shower, changing and drying facilities. 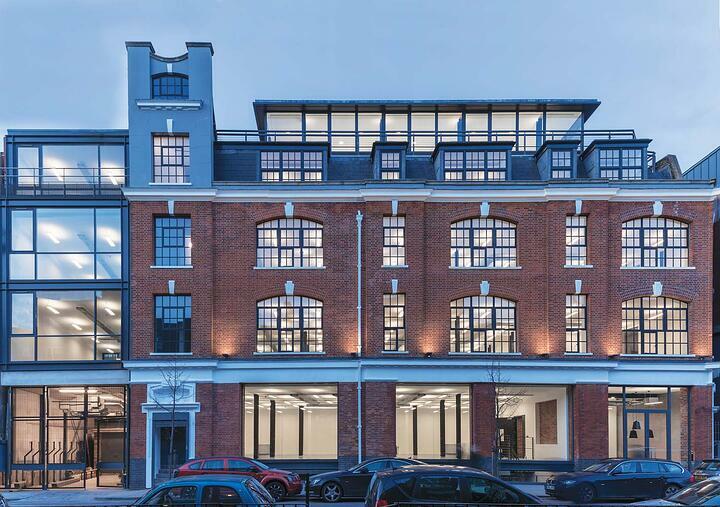 The period façade leads to contemporary Grade A office accommodation. Design detail flows throughout the building, from the entrance, through the reception up to the feature dome situated on the top floor. As first impressions go, this one will knock you off your feet. Designed by award-winning architects AHMM and completed in 2015, the building is 122,000 sq ft in total. It boasts an impressive double height reception upon arrival, together with a new WiFi-enabled coffee lounge. All environment-lovers rejoice! The Warehouse at the Bower obtained top "green building" credentials - BREEAM Excellent. Do you fancy an office with a view? You're in luck. 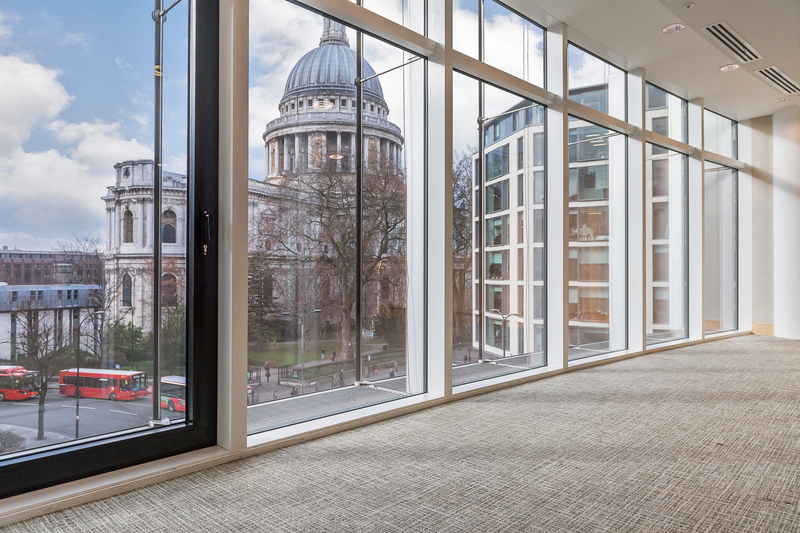 With one of the most spectacular views in London, a view of St Paul's Cathedral, this third-floor office in 150 Cheapside is currently available to let. Featuring a full glass front and open plan, the space could be an excellent fit for a financial services firm.